Anzac Day is held on April the 25th to mark the anniversary of the landing of New Zealand and Australian soldiers, the Anzacs, on Gallipoli Peninsula in Turkey, 1915. April 25th marks the first major military action by New Zealand and Australian forces in the First World War. Australian and New Zealand Army Corps (ANZAC) were established in World War I. After Gallipoli, New Zealand and Australian troops were universally known as ANZACs. Wives, mothers, sisters and daughters sent oat biscuits, using golden syrup as a binding agent instead of eggs, to soldiers abroad because the biscuits kept well during naval transportation. 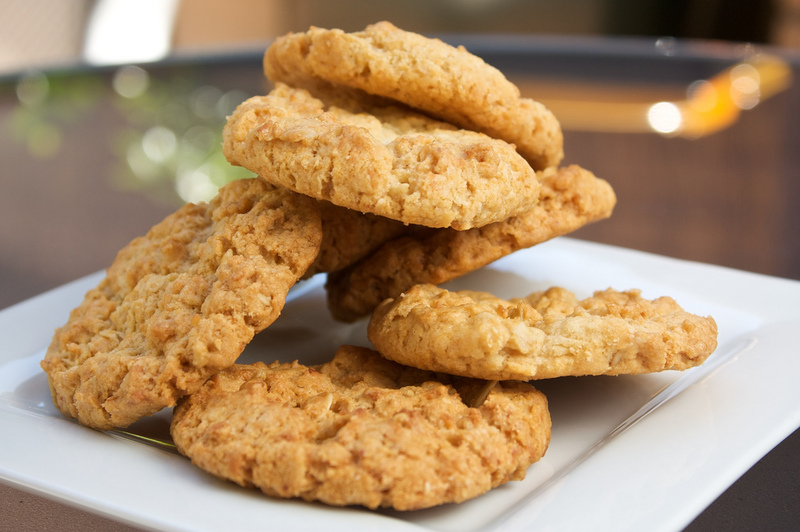 By association, these cookies were named ‘anzacs’ – full of energy, nutritious and delicious. 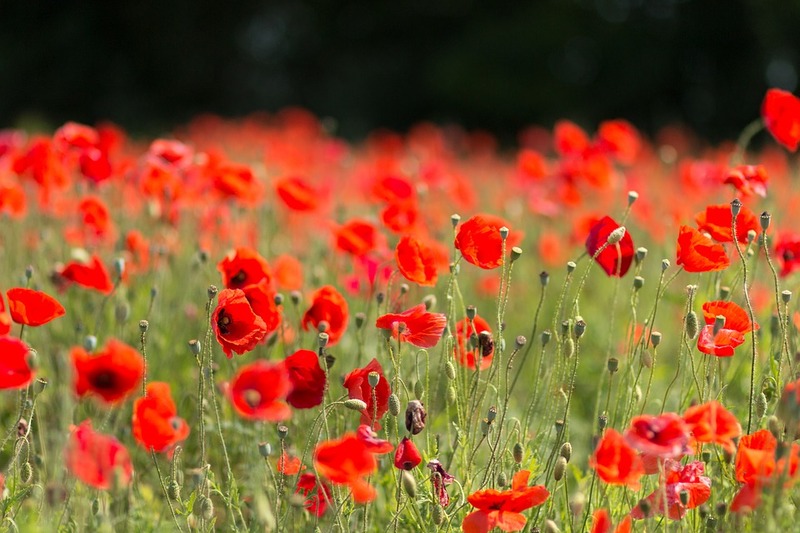 Globally, poppies are symbolic of remembrance on Armistice day on November 11th –once the conflict was over, poppies were one of the only plants to grow on the otherwise barren battlefields. The red poppy is symbolic of war remembrance and New Zealand uses the flower on Anzac Day to recollect on past events. The significance of poppies was first realised when Canadian surgeon published his poem, In Flanders Fields. Anzac Day is significant to New Zealanders and anyone else effected by the war – with events held throughout the country to signify respect and remembrance. 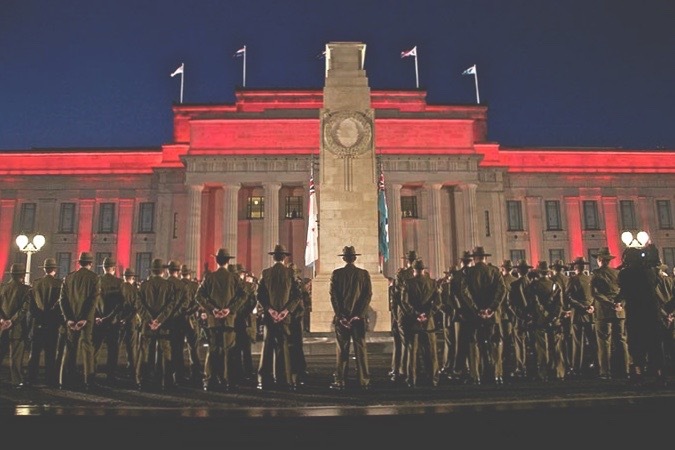 If you’re in Auckland, go to the dawn parade held at the Auckland War Memorial Museum, Auckland Domain from 6:00am – 5:00pm. The dawn service typically begins with a march by returned service personnel. Military, returned servicemen and women, and members of the community form around the memorial. The dawn service will be concluded with the fourth verse of Laurence Binyon’s For the Fallen – followed by a minute of silence.